Holland America Line have launched sales for the cruise lines 142nd Anniversary celebration. 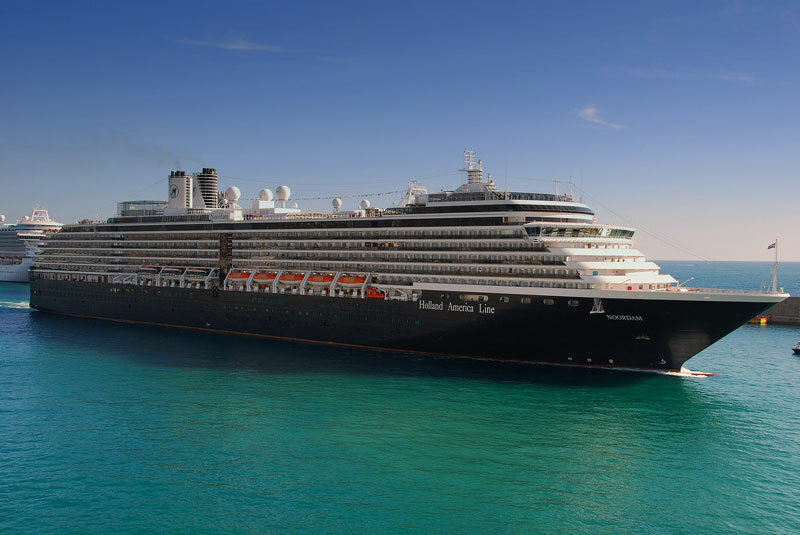 Holland America are offering a ton of special offers to entice new cruise bookings and with summer on the way April is the time to book. Bookings made during April can include a shore excursion credit of up to $400 per stateroom, a dining package, free or reduced fares for third and fourth guests in a stateroom and 50 percent reduced deposits. In addition to the dining package, special third- and fourth-guest fares and reduced deposits, guests who book a suite also receive a bonus double shore excursion credit up to $800 per stateroom, a 100-minute Internet package and an Anniversary Beverage Card valued at $100. The Anniversary Sale is valid on a wide variety of the line’s summer 2015 through winter/spring 2016 voyages when an ocean-view and above stateroom is booked by June 1, 2015. Among the itineraries available in the Anniversary Sale promotion are several 2015 summer through 2016 spring departures in Canada/New England, Panama Canal, Caribbean, South America/Antarctica, South Pacific, Australia/New Zealand, Asia, northern Europe, the Mediterranean, Alaska, Mexico, and Hawaii, as well as some Grand Voyages and Alaska Land+Sea Journeys. Select cruises range from seven to 68 days in length.